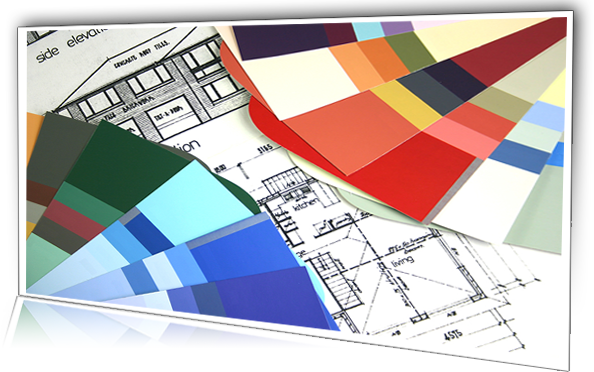 Pono Painting is proud to be a woman owned painting contractor with a focus on delivering exceptional results to our clients. We’re a kama’aina company with a reputation for first-rate customer service and quality. 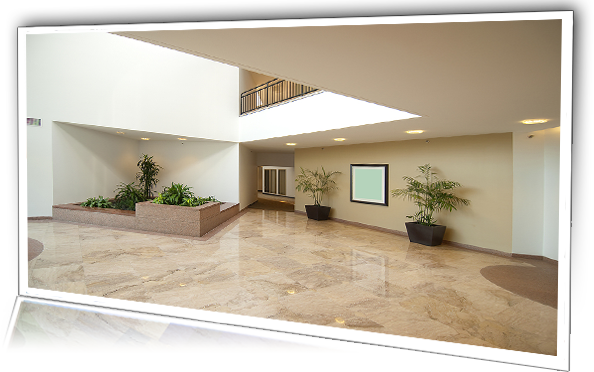 Our customers know that Pono Painting is reliable. With over 20 years of painting experience, our ohana has completed hundreds of projects both small and large. 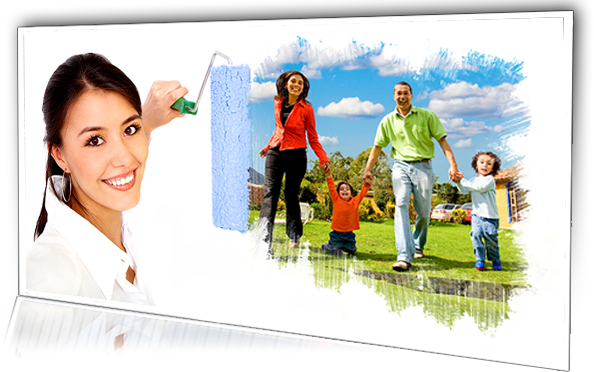 PAINTING & DECORATING We are Hawaii’s “pono” painting company, striving for painting excellence. 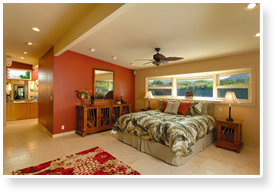 With over 21 year of experience, Pono Painting is one of Hawaii’s premier painting companies. 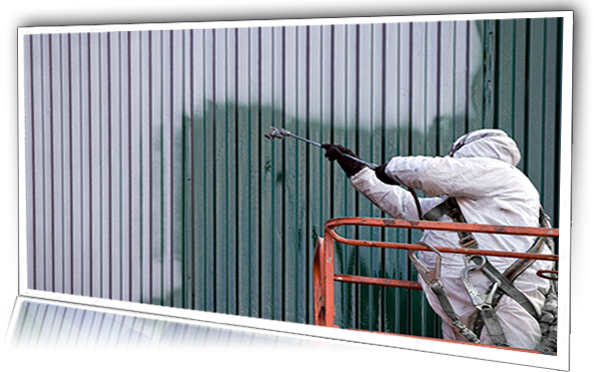 We annually complete dozens of interior, exterior, and specialized painting projects using our highly skilled staff. We’re a local, woman-owned and operated kama’aina company with a reputation for first-rate customer service and quality. 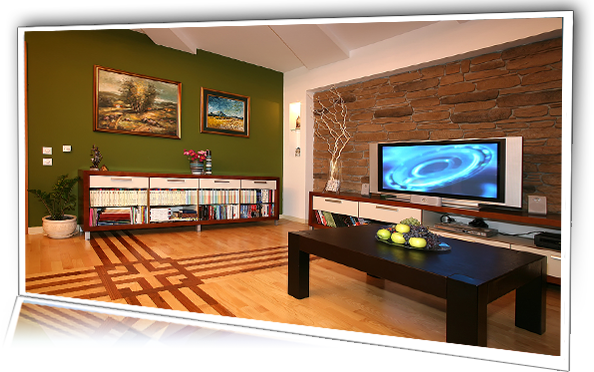 Our customers know that Pono Painting is reliable. Check out the Hawaii Markets We Serve. Stay tuned for industry news, articles and events. You can also follow us on Facebook and subscribe to our RSS feed by visting the links below. Servicing the People of Hawaii. Striving for Painting Excellence. Our primary focus is servicing federal and state government projects, including a wide range of military construction. But we are proud of our growing range of private sector clients. 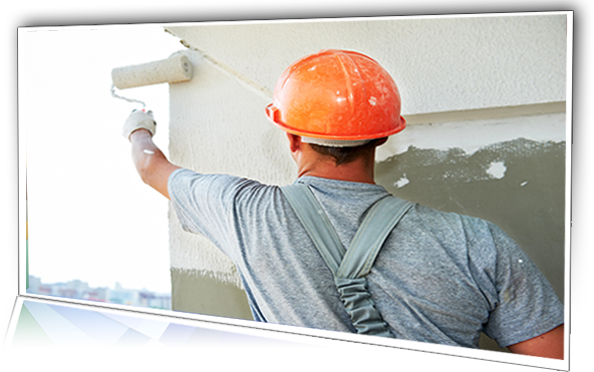 From large-scale federal projects to the family home, whether interior or exterior, we strive to deliver you exceptional painting results.